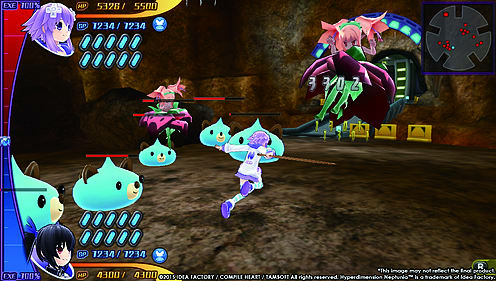 No world can remain unseen by the eyes of evil, but due to the combined efforts of the CPUs and the CPU Candidates, no strong enemies or monsters are able to cause any chaos. 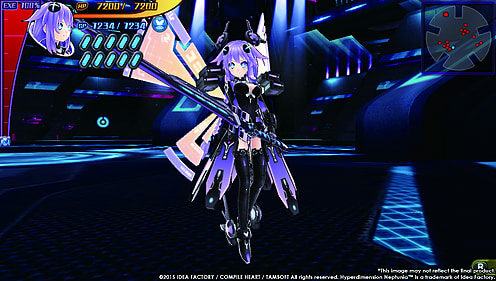 Gamindustri –a world protected by the four CPUs and their CPU Candidates. Street brawling! 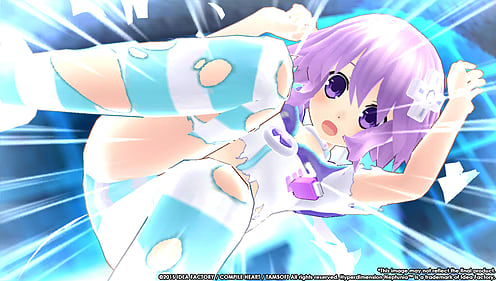 For the first time ever, your favorite Neptuniacharacters will have to hack ‘n’ slash their way through waves of enemies in real time! 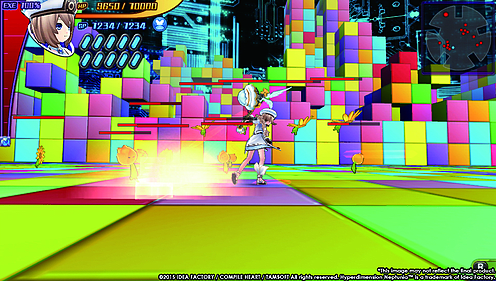 In the free-roaming stages, you’ll get to create chain combos both on the ground and in the air. Two-person party! With the Dual System, you’ll be able to switch between two characters on the battlefield. 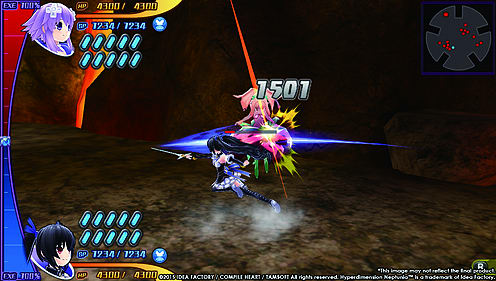 Balance out each character’s strengths and weaknesses to create the ultimate battle duo, and even get some new playable characters –some of whom might be familiar from previous Neptunia games.